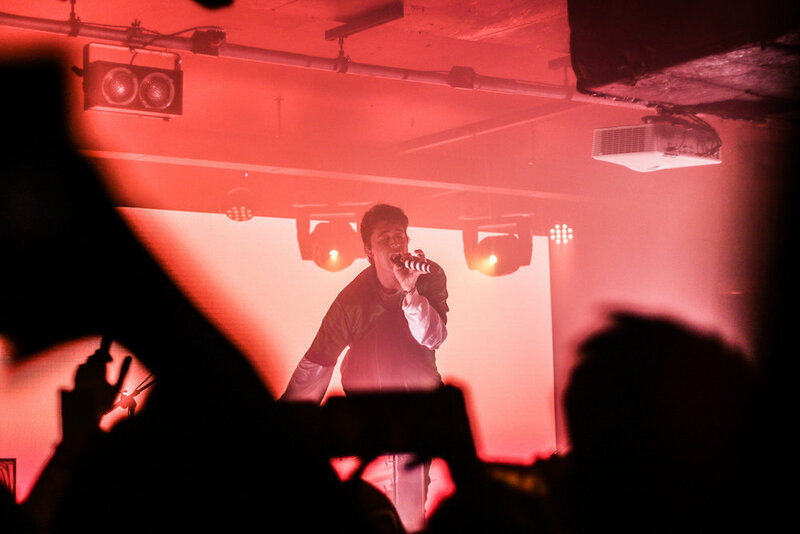 Hundreds of fans rocked up to Newcastle University’s student union to see the much anticipated show from LA indie-pop trio LANY as they played the city for the first time, following their latest album release ‘Malibu Nights’ back in October of last year. Supporting was another Los Angeles based alt-pop indie trio lovely the band who kickstarted the night and got the eager crowd hyped for the headliners. They opened with a more rock based track “make you feel pretty” followed by a set full to the brim of original tracks from previous EP’s and their recent debut album ‘finding it hard to smile’. LANY fans sang along to tracks such as “coachella” & “alone time” and also an energetic cover of The Killers’ “Mr Brightside” which went down a treat. Closing their set with their most well known sing along tracks “broken” and “these are my friends”, they made sure to leave a lasting impression with everyone cheering in agreement when they asked who would come to a headline show. 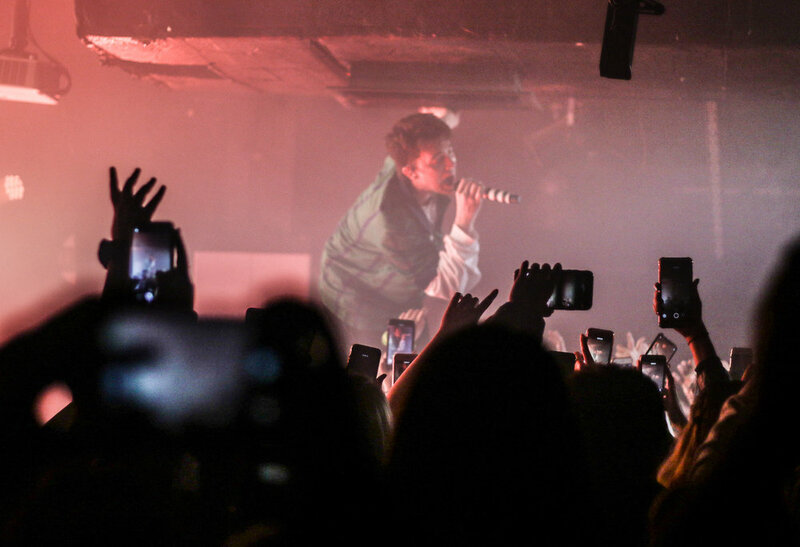 After a short wait, it was finally time for LANY to take to the stage and it was clear that the show was going to be a good one from the off. 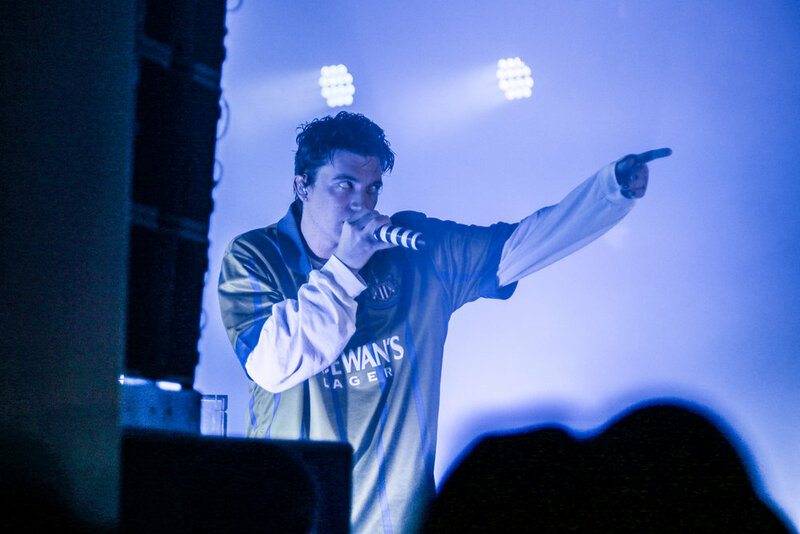 Opening with “Thick & Thin” taken from their second and latest album, and continuing into “Good Girls” the crowd sang along to every word - which frontman Paul Klein (wearing a Newcastle football shirt) lapped up as he left the stage to get amongst the fans. Playing more songs such as “yeah, babe. 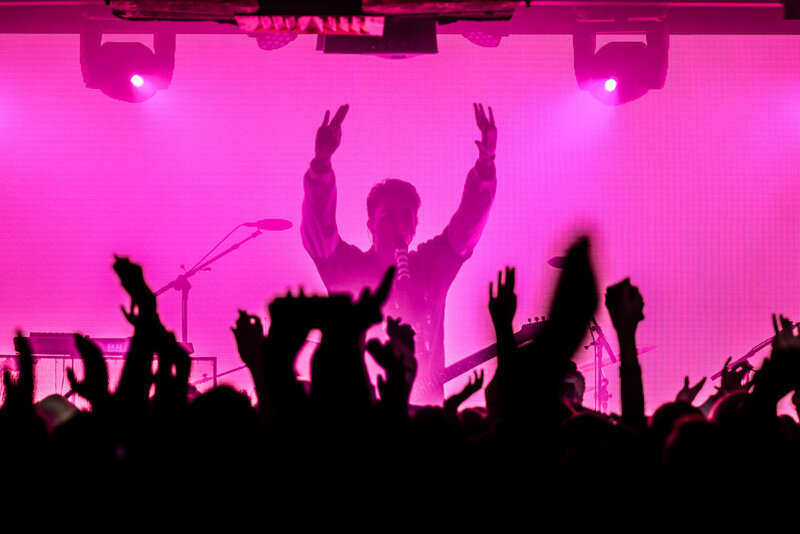 no way”, “I Don’t Wanna Love You Anymore” and ‘Taking Me Back”, LED screens and bright lights filled the room with colour - something you don’t see much of from more intimate gigs. 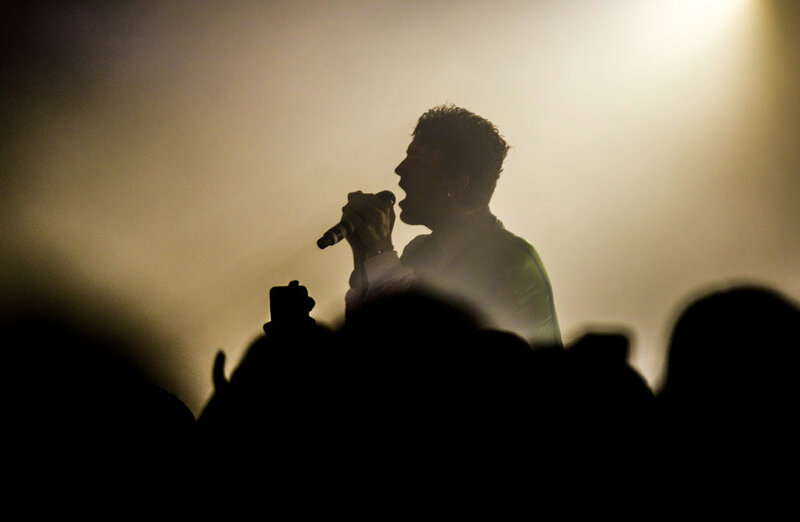 Slower songs such as “Hurts” and “Pink Skies” went down a treat before they continued into more lively material “If You See Her” and “The Breakup”. ‘Ending’ with album and tour title track “Malibu Nights” - a piano based track complete with a beautiful backdrop of what looked like a galaxy, the crowd were not fooled by the bands exit as they chanted for more as the venue went into total darkness. This didn’t have to go on for too long as the tune of fan favourite “Thru These Tears’ started to play as they reentered the stage. Of course - they had to end on a high with massive track “ILYSB” which was belted out by every single person in the room. With unbelievable vocals and musical talent, production fit for an arena stage, and an army of loyal Geordie fans, I really hope that LANY never miss Newcastle out from their UK tour dates ever again. It's a show not to be missed!